 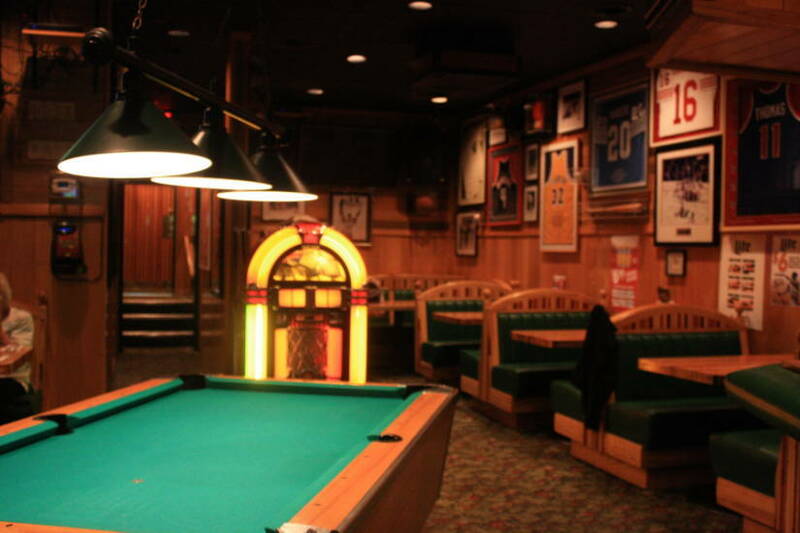 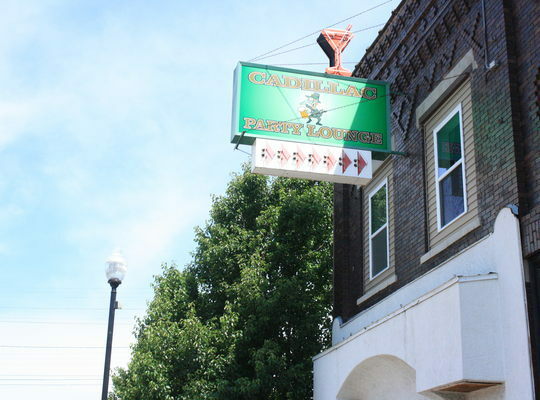 Decorated with the owners personal sports memorabilia collection, the Cadillac Party Lounge offers the American favorites such as coney dogs, many handhelds including their famous "Sticky Burger" and fish fries with whitefish or cod. 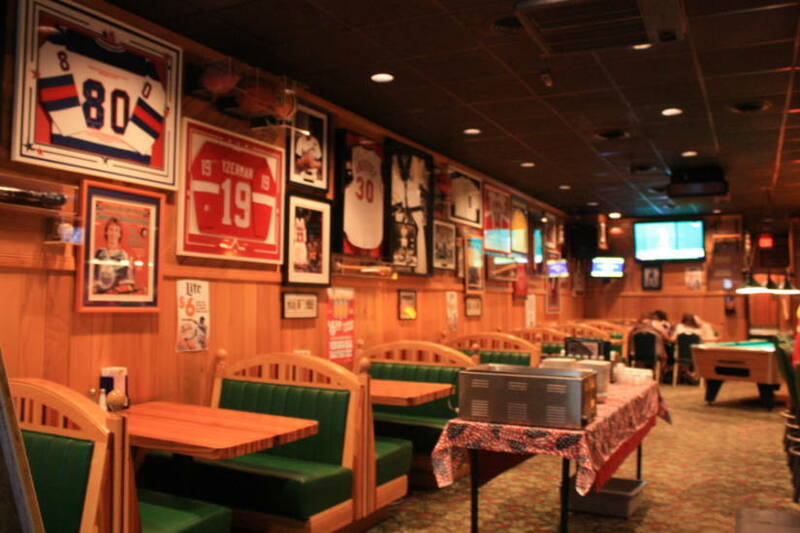 They serve over 20 brews including major and craft on tap for you to sip on during game night. 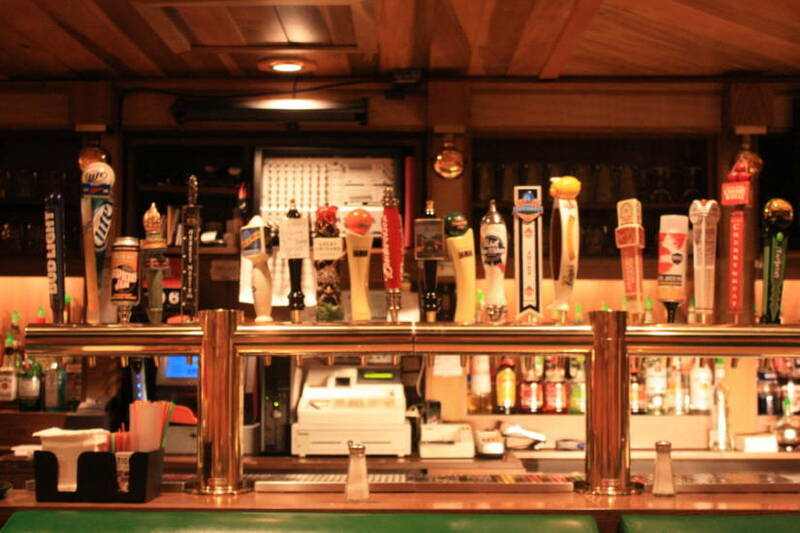 Enjoy a great steak or burger or join us for happy hour specials from 4-7p.m.